Rectifier power supply device is a kind of equipment providing large DC current and DC voltage. The process is to convert AC into the needed current by the rectifier transformer. This power supply equipment has constant-current limit voltage and constant-voltage limit current charge controlling functions. Rectifier power supply device adopts constant-current limit voltage and constant-current limit current output control modes. This power supply equipment is commonly used in electrolytic copper, zinc and other non-ferrous metals. 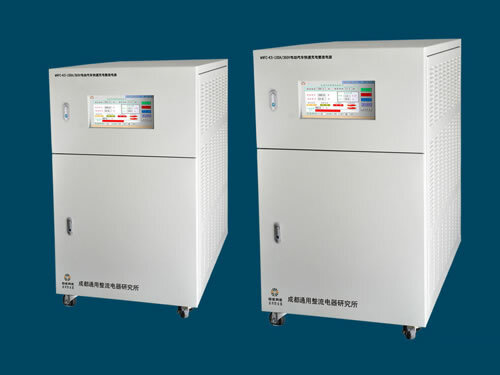 With small volume, light weight and high efficiency, the rectifier power supply device is widely used for common lead-acid storage batteries and battery cells' charging. This power supply equipment can electrolyze water to produce hydrogen. 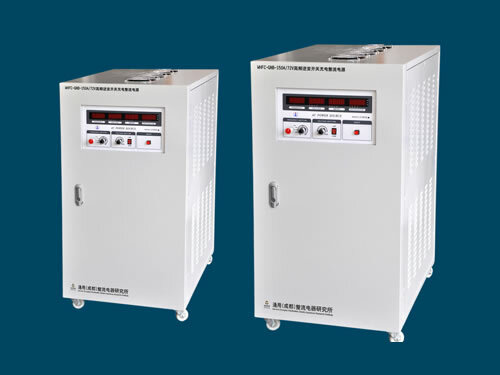 Chengdu General Rectifier Research Institute is a professional manufacturer of rectifier power supply devices in China. 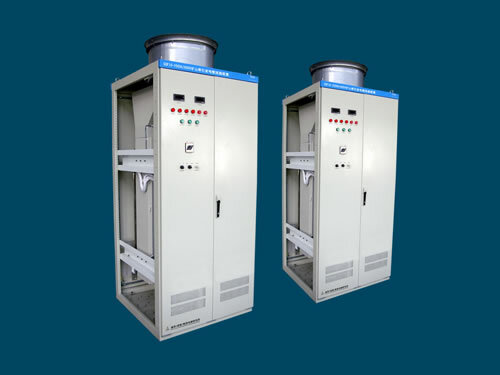 We mainly produce mine traction substation rectifier complete system, high frequency inverter switch charging and high frequency inverter switch quick charging rectifier power supply equipments. Our rectifier power supply devices have been exported to USA, Germany, Australia, Singapore, India, Brazil, Iran, Vietnam, Kazakhstan and Malaysia, etc.